FEBRUARY 19TH, 2018: President's Day Release! 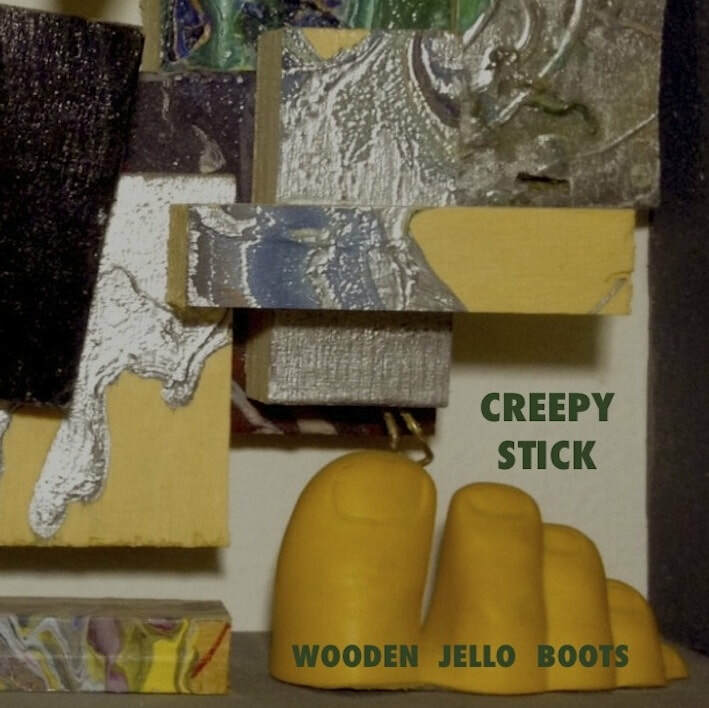 WOODEN JELLO BOOTS by CREEPY STICK is now available as a FREE download on my bandcamp site! Happy Halloween! Its my pleasure to announce the release of the next of hopefully many more releases from CREEPY STICK! 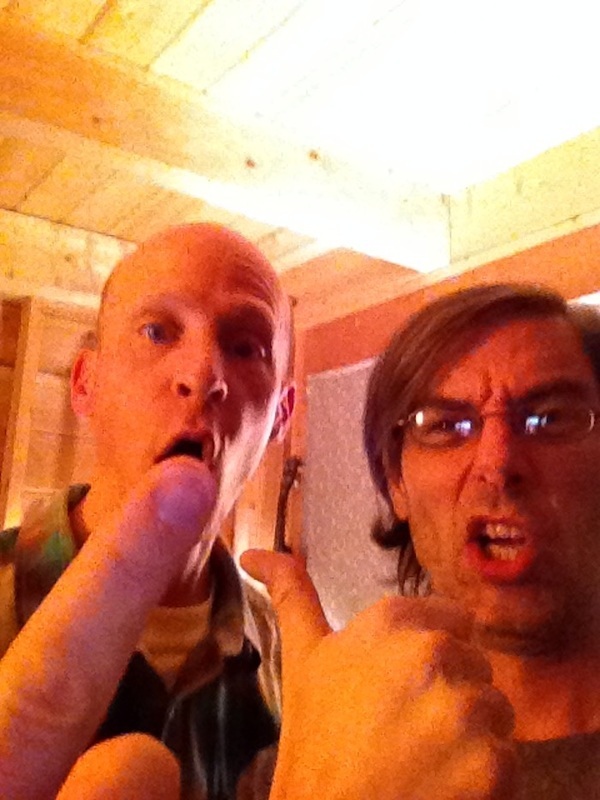 "Creepy Stick is a long time collaboration with my oldest friend and musical collaborator Dave Thiele. We had our first band in 1975 when I was 10 and Dave was 6 called David and The Overtones which was me on piano and Dave on drums. Over the years we ended up with the name Creepy Stick after an instrumental I wrote and turned into a three piece for a while in the early 90s with Max Brody on sax (ex-Ministry drummer). [An] EP came out in 2005 and will be followed up soon by a series of releases of previously unreleased music from Creepy Stick. The new version will include Max on drums and sax and other noises as well as production and stuff." VELVETEEN STRAIGHTJACKET is now available as a FREE DOWNLOAD! click HERE to check it out! So, I hadn't seen old Chris in nearly 20 years. Fast forward to 2015; I've moved back to Seattle and started a bluegrassy experimental ecclectic band called TEST APES with Danny Barnes from the BAD LIVERS (testapes.bandcamp.com) and Chris makes music for kids with his CASPAR BABYPANTS thing. (﻿www.babypantsmusic.com﻿) Who would have thought we'd be doing what we're doing now... but we're doing it. HA! He and I had been emailing back and forth about getting together for a drink or something just to catch up. Then one day I saw a post about some of Chris's ambient music. I had no idea he was even doing ambient music... which peaked my curiosity since I have also been making lots of ambient music in a project called FRIED SMILING! So, I listened to some of it and thought it was really good. I soon realized that he had been doing it kinda regularly. I sent him a note about liking it and he responded that instead of getting together for drinks, how about getting together to record something ambient? Sounded great to me! He numbers titles by year, month, day and sequential creations of that day. While FRIED SMILING is ambient music intended for movies or video in roughly 3 to 8 minute pieces, (some of which go to not-so-relaxing-places) Chris's stuff is kind of useful in that they consisently just set a nice mood without being too much or distracting, like if you wanted to concentrate on something but also wanted to have SOME kind of music or sounds in the background rather than silence. All of his pieces are about 17 minutes long. 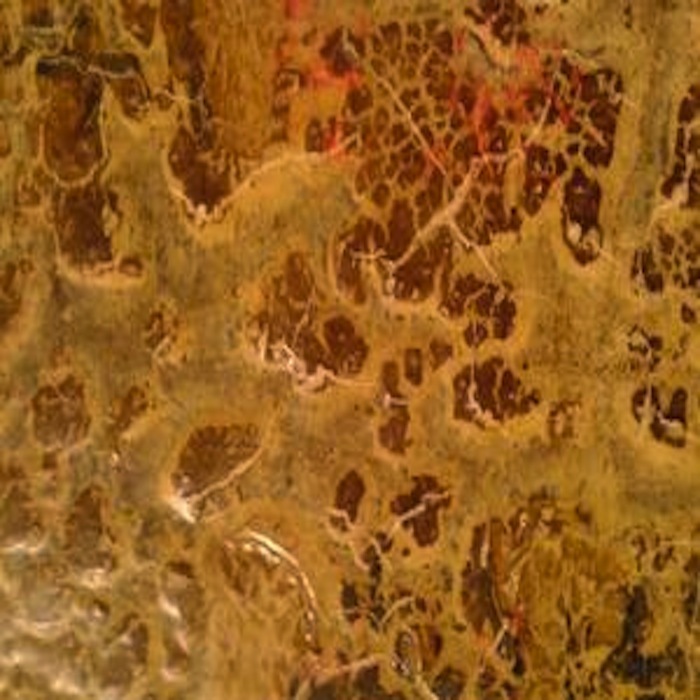 While this is a collaboration between he and I (which is why its here), its also really part of his bigger work and conception. I encourage you to check it out. On this I played pocket trumpet, clarinet and alto sax; he played synth and engineered. It was a great time talking about different modes of working, different types of music and just catching up on the last 20 years.